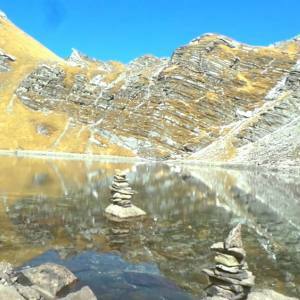 Dhampus Sarangkot Hike is a fabulous foot hill journey in the lower Annapurna region. 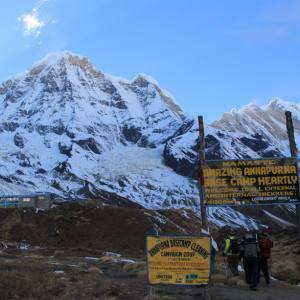 During the hike, you get the pleasant sceneries of Annapurna I, Himchuli, Fishtail, Dhaulagiri and other peaks. It goes through the terraced hillside and through the lush woods. 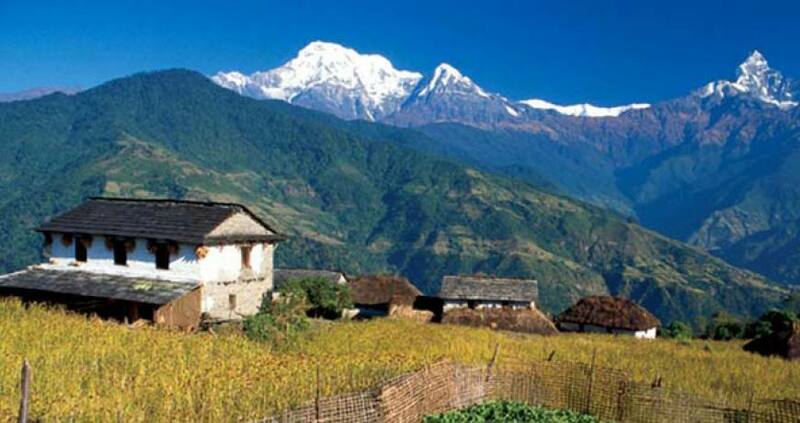 Dhampus is a picturesque ethnic Gurung village that offers the culture and traditions of their community. Sarangkot is a beautiful hillside above the Phewa Lake. 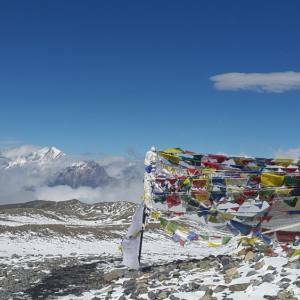 It is a wonderful viewpoint of the Annapurna Himalayan chain, which is one of the fantastic paragliding spots in the world. During the last hour of the hiking from Sarangkot, alternatively, you can choose a paragliding and fly like an eagle in the sky. 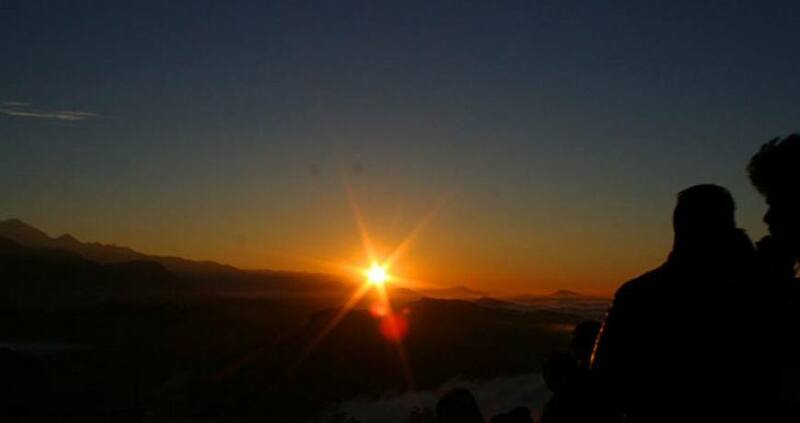 Just managing 2 nights/3 days, you can have a brilliant hiking on the route of Dhampus Sarangkot hiking. 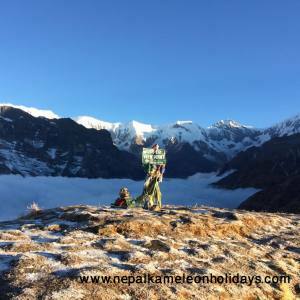 If you are looking to book this hike or for any other hiking details, please, feel free to contact Nepal Kameleon Holidays. 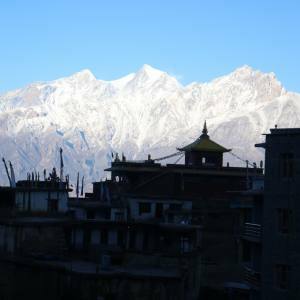 We recommend this trip for the family trips in Annapurna. 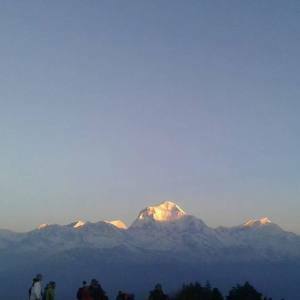 Day 01: Drive to Phedi, hike to Dhampus. Day 02: Hike from Dhampus to Sarangkot. 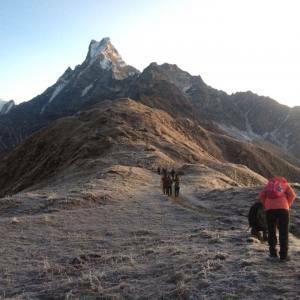 Day 03: Hike from Sarangkot to Pokhara. Though we have several dates and itinerary, we organize this trip on any day, please, inform us your suitable date. After the trip, you can be also interested in Chitwan Jungle Safari tour. Please, have a look. Day 01Drive to Phedi, hike to Dhampus. Day 02Hike from Dhampus to Sarangkot. Day 03Hike from Sarangkot to Pokhara.